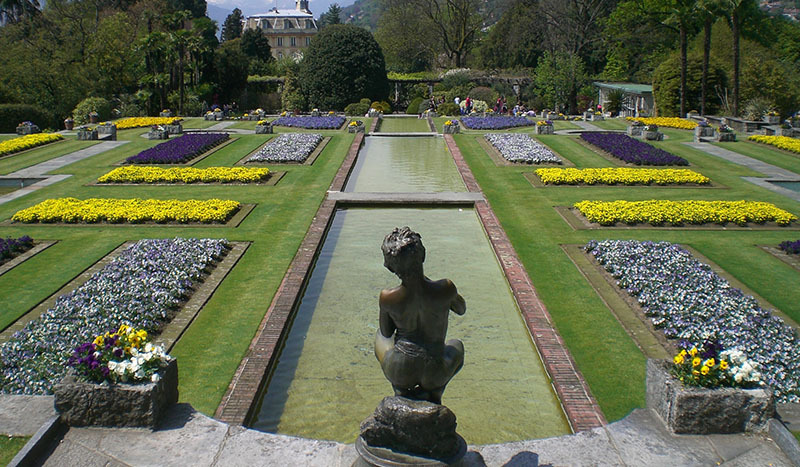 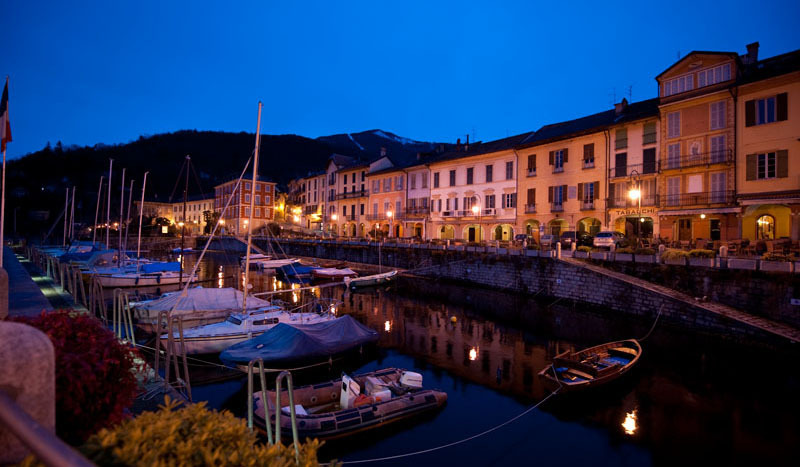 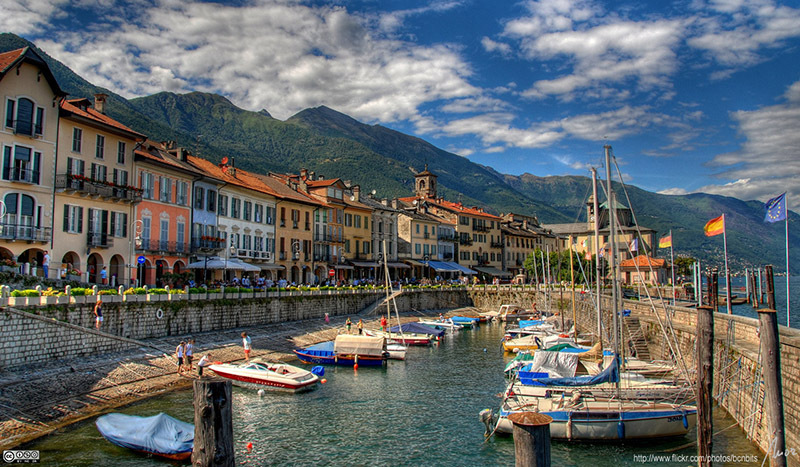 Cannobio is an antique and small village on the Piedmont shore of the Lake Maggiore and will delight you with an unforgettable holiday: gastronomy, relax and fun. 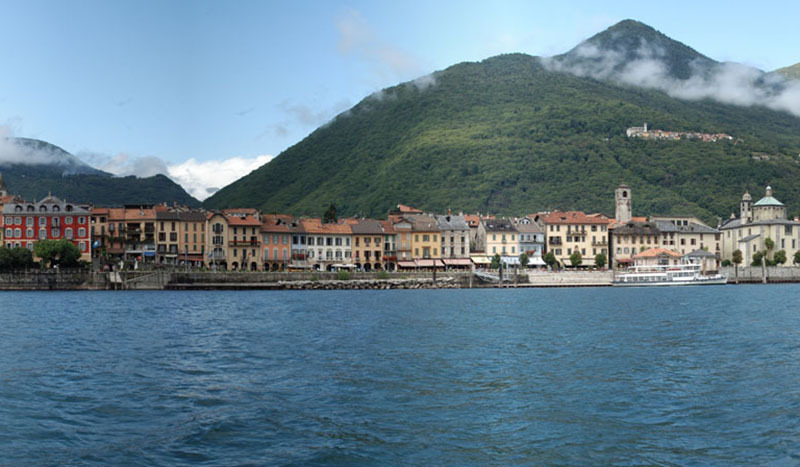 The Swiss region Tessin – Ticino offers breathtaking panoramas such as the Valle Verzasca, Valle Maggia, Brissago Island & the Monte Cardada cable car. 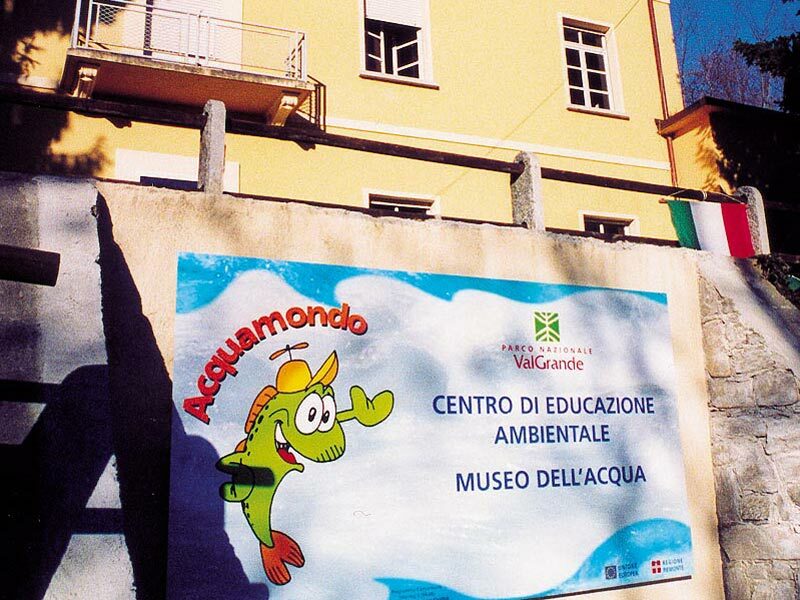 The ‘Museo dell’acqua – Water museum’ in Cossogno VB is enterely dedicated to the water: natural aspects & exploitations. 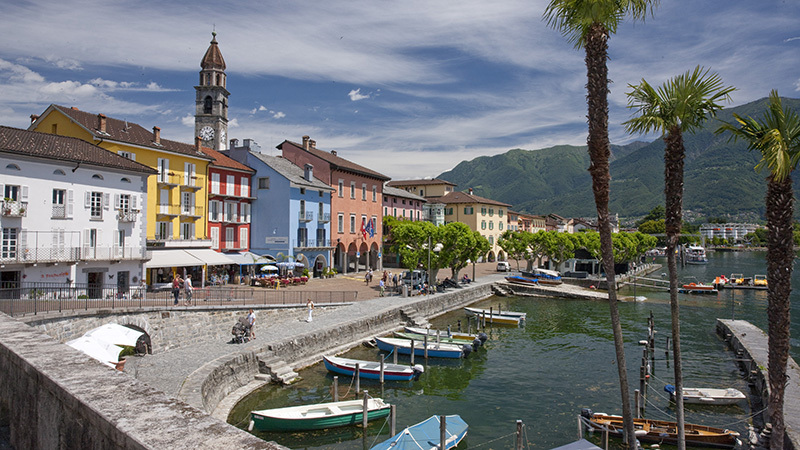 The Hat Museum in Ghiffa is located in the old building of the hat factory ‘Cappellificio Panizza’. 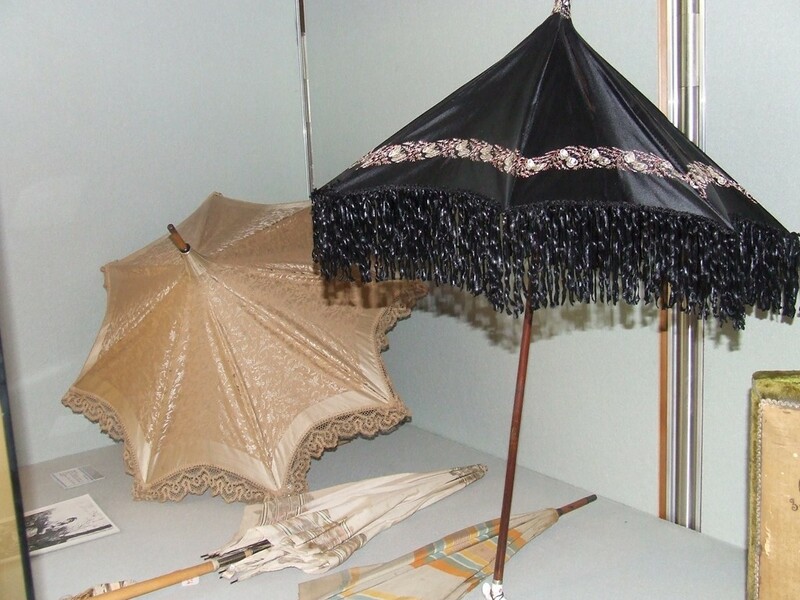 Founded in 1881, the factory ceased the activity in 1981, after 100 years. 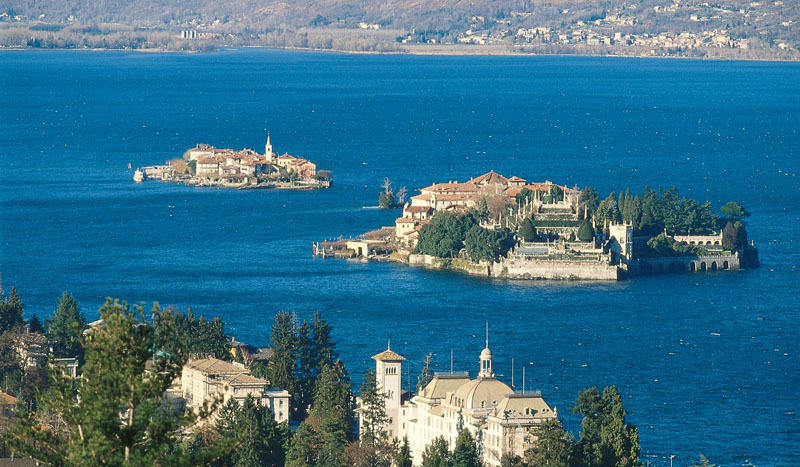 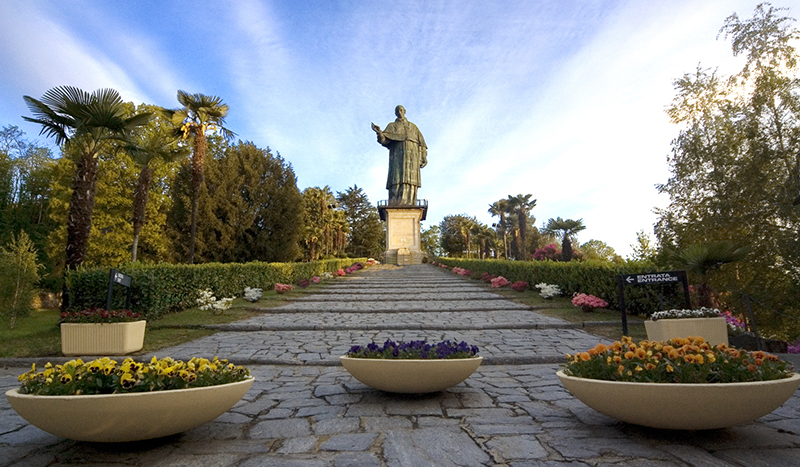 The Rocca d’Angera proudly stands on a spur of rock that dominates the southern shores of Lago Maggiore. 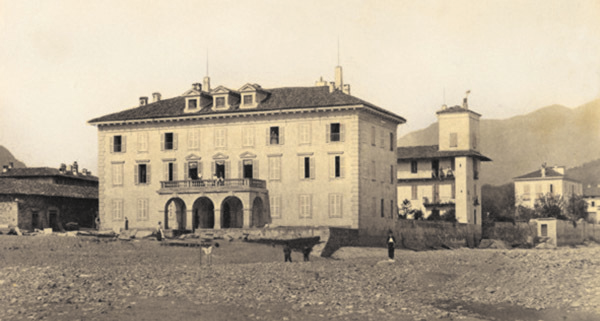 Located in a strategic position to monitor the trade routes, it was house of the Visconti family from Verbano. 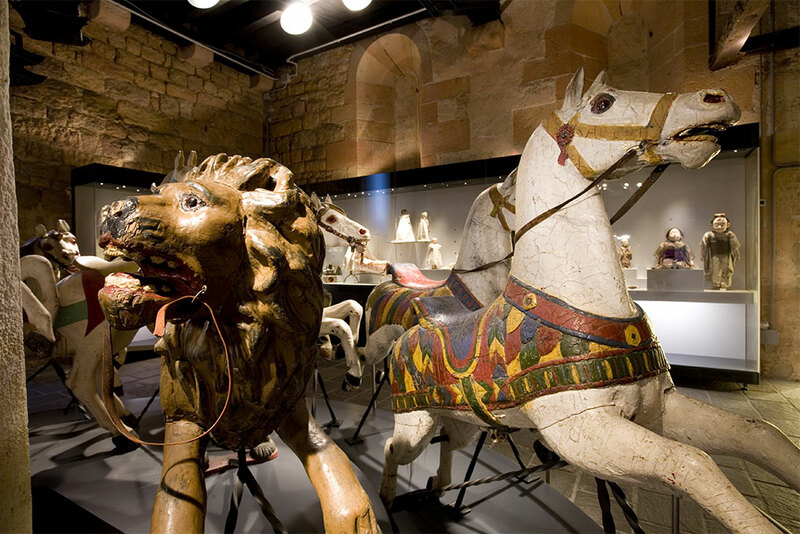 The Museum of Dolls and Toys, the greatest in Europe, will amaze you with the incredible collection of dolls and toys from a long-time-gone era. 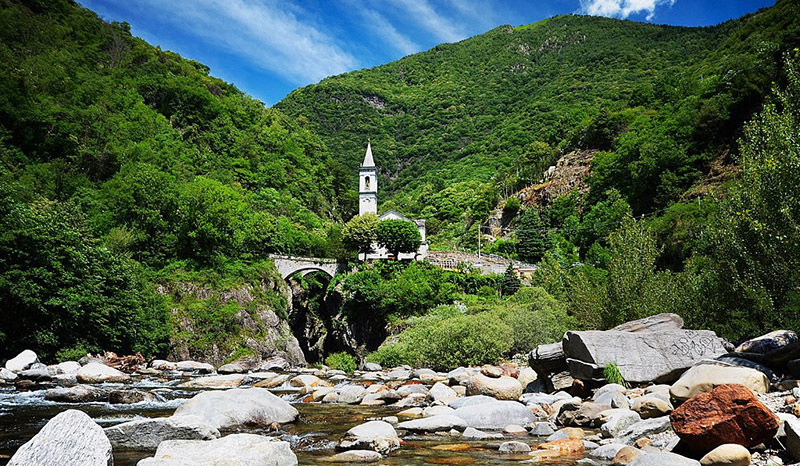 Located in Crusinallo, Omegna. 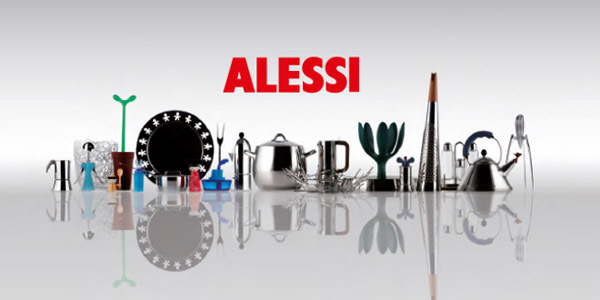 You will find all the high quality products at the best prices available. 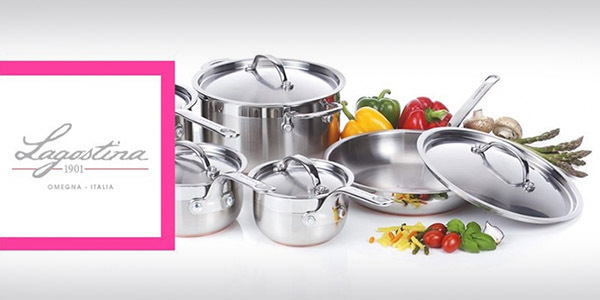 Open doors of the production area of the factory: you will find the cuisine products with huge discount. 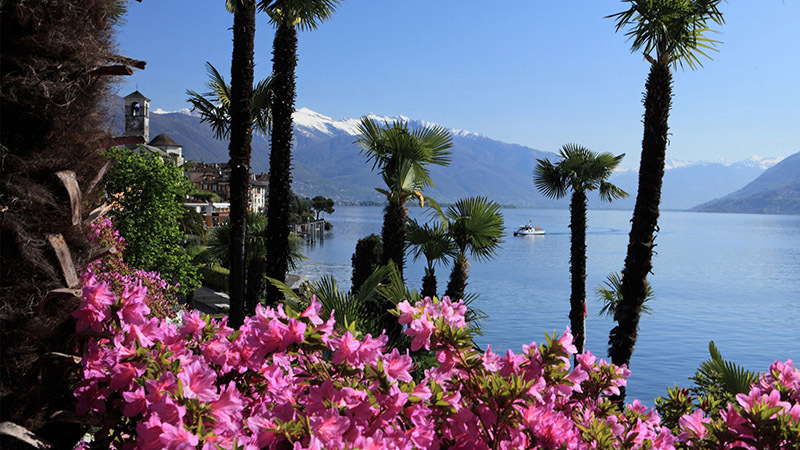 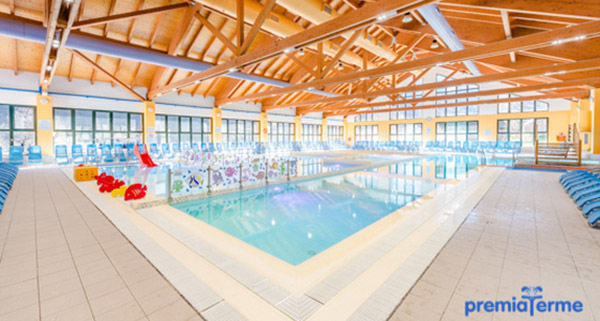 The ANTICA STALLERA *** hotel is located in the center of Cannobio, on Lake Maggiore, just 100 meters from the lakeside promenade.